New technology is being introduced across the UCL campus to help us make better use of our space. 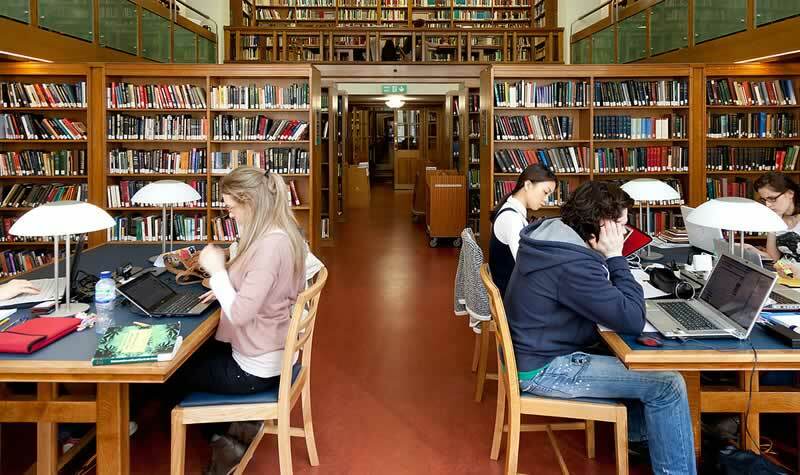 Small devices are being placed under desks throughout UCL libraries' 4,000 study spaces. The devices use infra-red technology to detect if a desk is available. The data from these will be used to show students where there are available study spaces through a web-based dashboard. Occupied and available space will be shown by red or green markers on library floor plans. This will make it far easier for students to find available space in the future. Similar devices are being placed near the entrances to teaching spaces and these will measure how many people are using a teaching space. This will provide our Estates team with reliable data on space usage and trends over time, helping us to make better use of our teaching space which, as we know, is very constrained.
" "The introduction of this new technology will make a big difference. There is an increasing demand for space across the University, and this system will help us to make better use of our space by understanding how it's being used and what type of space is most in demand." The devices are being installed in libraries and teaching spaces over term 1 and we expect to release the first web-based dashboards showing learning space available later this year. Also we're planning a new version of the UCL Go app which will provide real time access to learning space availability across campus from your mobile device. If you have any questions please email the Space Availability project team.